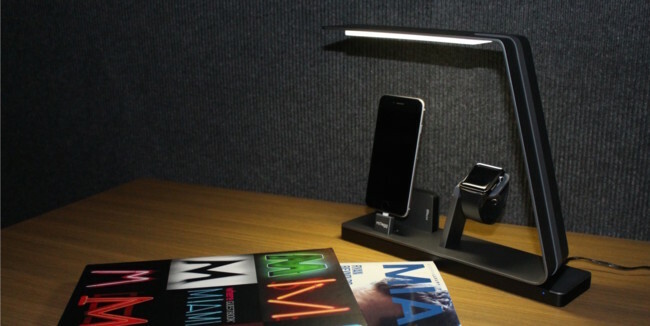 This classy iPhone and Apple Watch dock has just raised 10 times its funding target on Indiegogo, making 300,000 dollars $149 at a time. Plus it just looks really, really nice. For the Apple fan in your life, you can’t go far wrong with an Apple Watch dock, and this one has space for their iPhone too. The NuDock is $149 (about £100) plus $25 (about £17) international shipping, and will arrive in July. You can preorder it now on Indiegogo.